Spoke In is b.j. 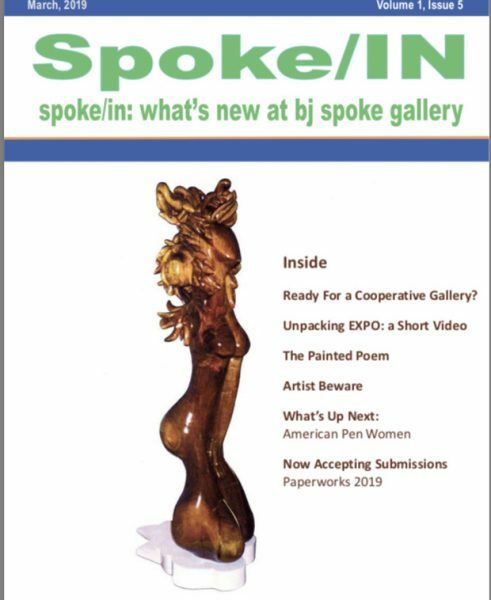 spoke’s new online magazine created by Elizabeth Ehrlichman and Richard Anello. 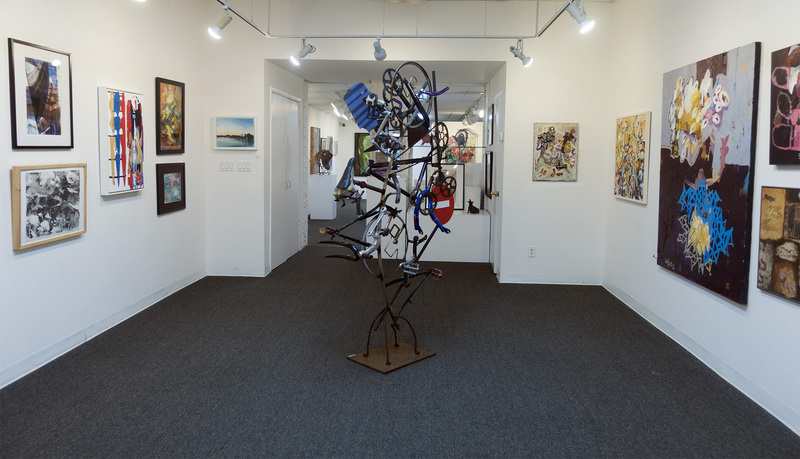 The magazine features interviews with artists, writers and musicians, reviews, tips and resources for working artists, poetry, personal stories by artists, current and upcoming gallery events and Art. If you’d like a monthly issue sent to your inbox, just sign up here. If you are interested in contributing an article or have an article idea contact Liz Ehrlichman. If you’re interested in advertising your business, service or your art- contact Richard Anello. They can be reached at (631) 549-5106. Enjoy.